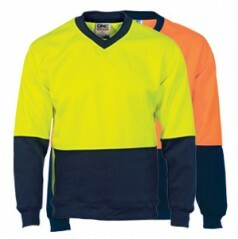 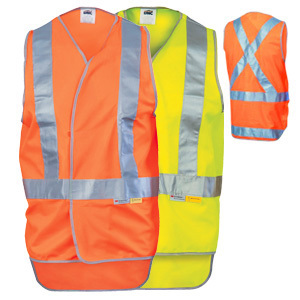 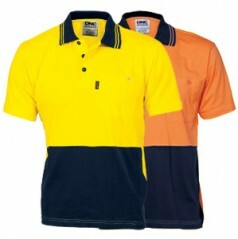 HiVis garments are manufactured to comply with Class F AS/NZ1906.4:2010 and Class D/N AS/NZS 4602.1.2011 to meet the requirements of safety standards for day or day & night uses. 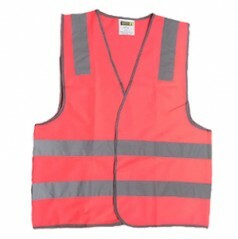 Fluorescent 120gsm 100% polyester HiVis fabric, front velcro closure. 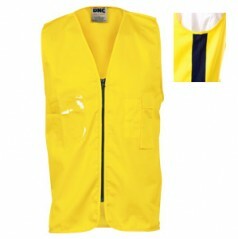 3M #8906 Reflective Tape.